A while back, Niantic had announced some big plans on their awesome game. 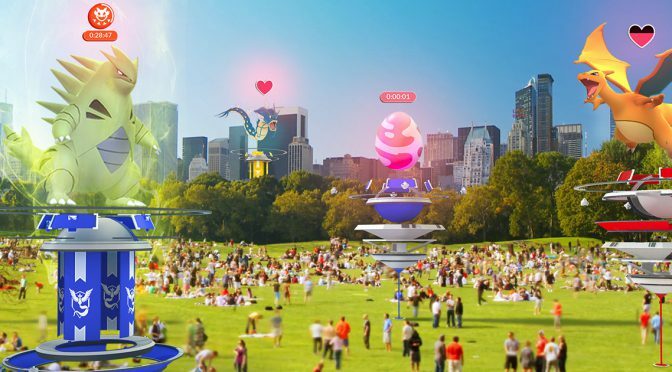 I’ve been keeping an eye out for the latest Pokemon GO news and updates, and it looks… Continue reading "Pokemon GO News and Updates: Raids and Gym Features"
It’s happening! 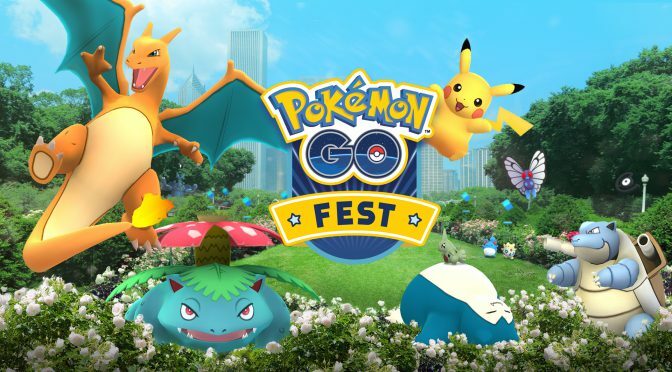 Niantic has confirmed some new events that will be happening in the coming weeks, and I’m so looking forward to the chance to grab some more Pokemon! One… Continue reading "Pokemon GO Events for June"